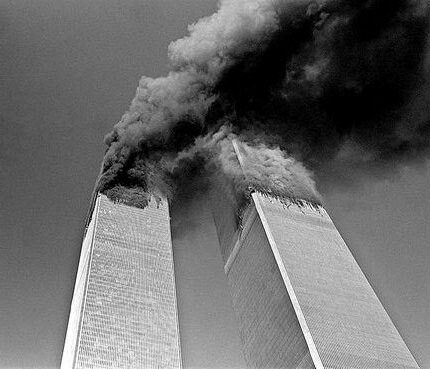 This September 11, in the misty dust of confused missions and unending dread, I lament in confession. 9/11 has become a date that has become the irrational reason for interminable terror. Not everyone can go to this prayer with me, but if you are interested in a little solace, enter into confession and supplication for peace. It merely takes the courage of trust – and that comes from a long walk with Our Abba Father. And the blend of my violence visited upon me. And the margin of my vision. I have nowhere else to run. Devoid of care for this or that brother. I come to confess and be healed by You. *1 Audacious Subversion and Humble Recognition. *2 Augustine’s Late Have I loved You. This entry was posted in Poems, Prayers, Proverbs and tagged 9-11, 911, Audacious Subversion, Augustine, Buried under Rubble, Confession & Lament, Deafening Silence, September 11, Smoke Stacks and Debris, Stanley Hauerwas, Towers of Babble, Towers of Hubris, Twin Towers. Bookmark the permalink. I greatly appreciate your view on this. Thank you for sharing. So many aspects to this event. And still heart-wrenching on so many levels.